Click to license as a first time official! Click to re-license as an official or to add a new sport! 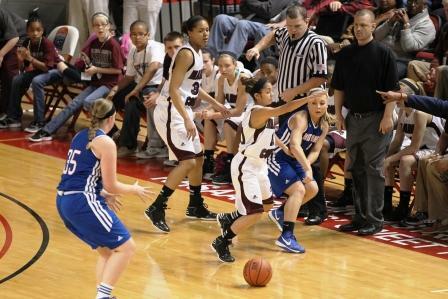 The Kentucky High School Athletic Association Requires Officials To Enforce Sportsmanship Rules. 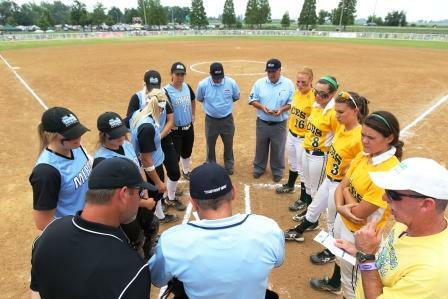 High School Athletics Emphasize Positive Values. All Parties Have Worked Hard To Create A Sense Of Teamwork, Response, Responsibility, And Perspective. 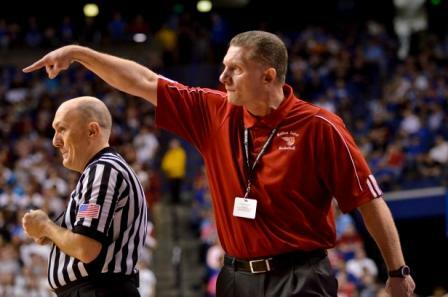 We Remind You That Officials Expect Good Behavior And Will Quickly Penalize Misconduct. We Encourage And Appreciate Your Help. Let This Competition Reflect Mutual Respect Among All Participants And Officials. Good luck and have a great contest! 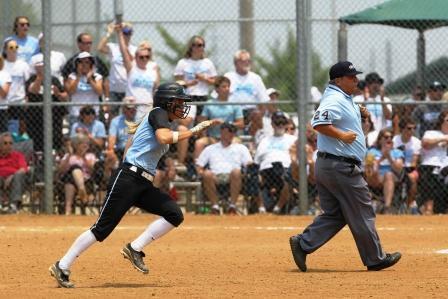 The National High School Federation And The Kentucky High School Athletic Association Require Officials To Enforce Sportsmanship Rules. 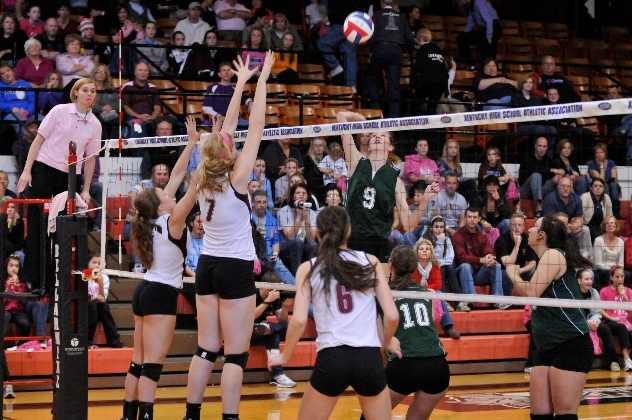 High School Athletics Emphasize Positive Values. All Of Us Have Worked Hard To Create A Sense Of Teamwork, Respect, Responsibility, And Perspective. We Remind You That We Expect Good Behavior And Will Quickly Penalize Misconduct. We Encourage And Appreciate Your Help. Policy- Sports Medicine- KMA/KHSAA Procedure for Avoiding Heat Injury/Illness Through Analysis of Heat Index and Restructuring of activities and recommendations for cooling methods due to heat related illness.